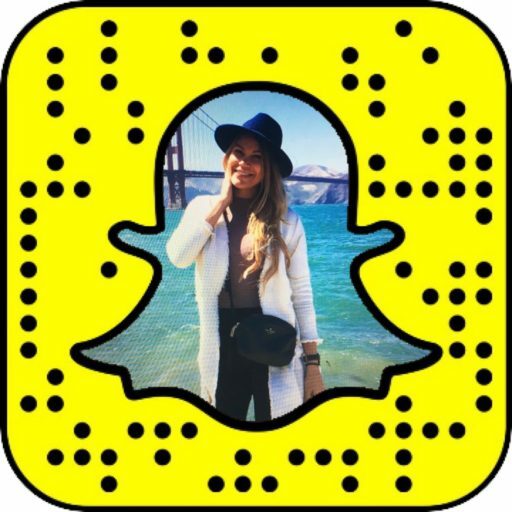 Snapchat Snapcodes are unique codes that make it easy to add people on Snapchat by simply scanning or uploading them in the Snapchat app. Until recently, each Snapcode was associated with a user's account. With the recent Snapchat iOS update on January 31, you can now create custom Snapcodes for websites linking to your business URL. If you are not familiar with Snapchat, this update might sound like a minor feature however it creates powerful opportunities for brands to promote themselves with a creative image rather than a URL. Once a user scans your Snapcode with the Snapchat app, it will prompt the app to open your website within the Snapchat app. You can create custom website Snapcodes both in the app and on desktop. To create a Snapcode in the app, go to Settings (swipe down from the home screen and tap the settings 'wheel' in the top right corner), then select 'Snapcodes' and 'Create a Snapcode'. On the desktop, just as demonstrated in the video above, go to https://scan.snapchat.com/. Here's how the Snapchat Daily Snapcode that we created in the video works in the real life. Why use custom Snapcodes for websites (and how)? The move demonstrates Snapchat's commitment to work with brands and makes it easy for Snapchat users to interact with brands in real life while still using the app. Advertising new snickers on a bus? A user can snap the code and open a direct product link to purchase the product. Want potential users to download the app? Slap the Snapcode linked to the download link on your website, on a poster, a t-shirt - you name it - and spare your users from googling your product/download link. If your company does indeed use Snapchat for business, you can create stickers using ✂️️ button in the app and add the custom Snapcodes to your snaps. For example, with the Snapcode inserted into a snap you can easily link to most recent blog post your company published, to a product you are showing in the snap or a full version of the product demo video you recorded. Users will would need to screenshot the snap, go to Add Friends, Add by Snapcode and choose the screenshot they make. The app will prompt them to open the associated link within Snapchat. While it's not as straightforward as the original purpose of custom Snapcodes linking to a URL, it's one way to make your snaps to link to external content while still letting users to stay in the Snapchat app. Found this How-to guide useful? Share it with others!